Hear for Good is here to help. 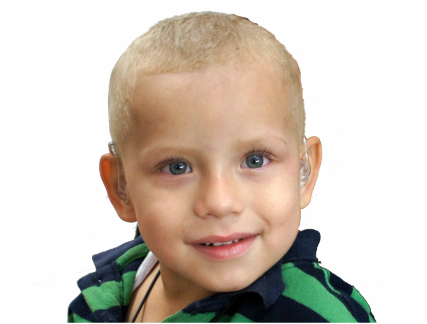 We provide high-quality hearing aids and audiology services for adults and children at the Soref JCC in South Florida. Pricing is based on income, and all proceeds benefit the work of our nonprofit foundation. ​ Schedule a free consultation. In children, untreated hearing loss ​permanently impacts speech and language development. In adults, hearing loss is linked to cognitive decline, depression, social isolation, and greater risk of falls. A two-year-old boy hears for the first time. ​Check out our success stories and subscribe to our newsletter. Donate! Your donation is tax-deductible. Hear for Good, Inc. is a 501(c)(3) nonprofit corporation: FL Reg.# CH46980. ​FROM THE DIVISION OF CONSUMER SERVICES BY CALLING TOLL-FREE (800-435-7352) WITHIN THE STATE.